Why Go to Miami Yacht Show 2019 on Valentine’s Day? 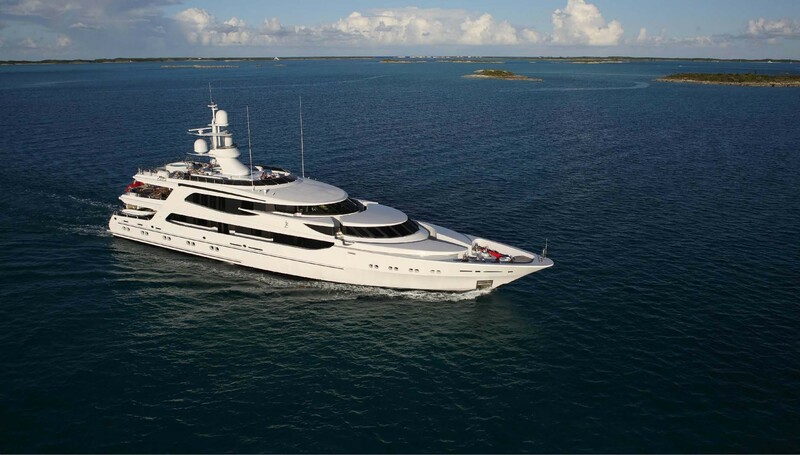 This year, the Miami Yacht Show starts on Thursday, February 14th – Valentine’s Day. 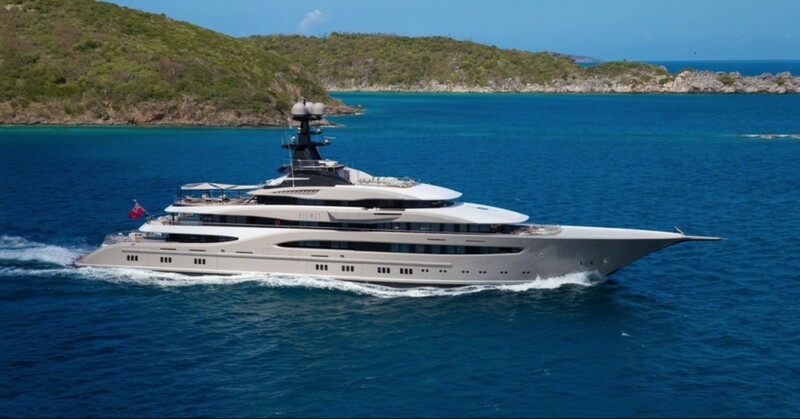 This international boat show, showcasing some of the world’s most luxurious and expensive yachts, will be held at One Herald Plaza in Downtown Miami from 10 a.m. to 6 p.m. While this event may not be the first thing that pops to mind when considering things to do on Valentine’s Day in Miami, our yacht restoration and yacht management professionals will make a case for why it would be the perfect date idea. This larger site will provide significantly more parking as well as wonderful views of the bay. Water taxis and VIP yacht tenders will transport attendees back and forth the from the main site to Watson’s Island’s Gardens Deep Harbor Marina (just a short distance away), where the show’s largest mega yachts will be docked. Spending a day out on the water – we can’t think of a better way to spend Valentine’s Day in Miami! 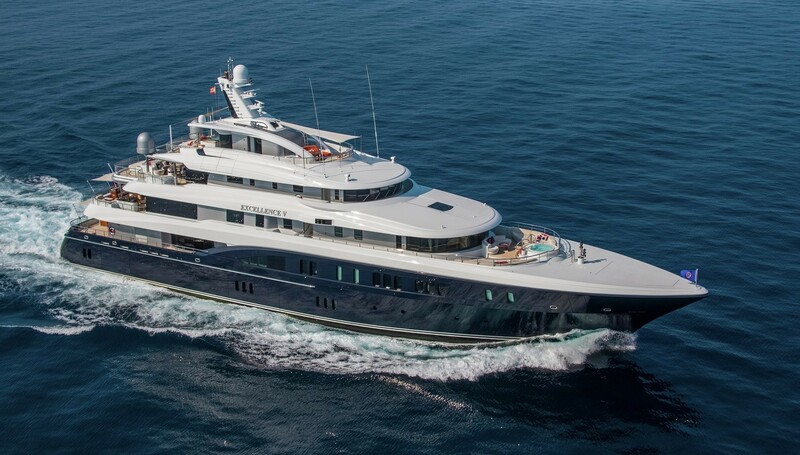 The Miami Yacht Show is arguably the most glamourous international boat show in South Florida and that’s due to the caliber of boats that will be exhibited. 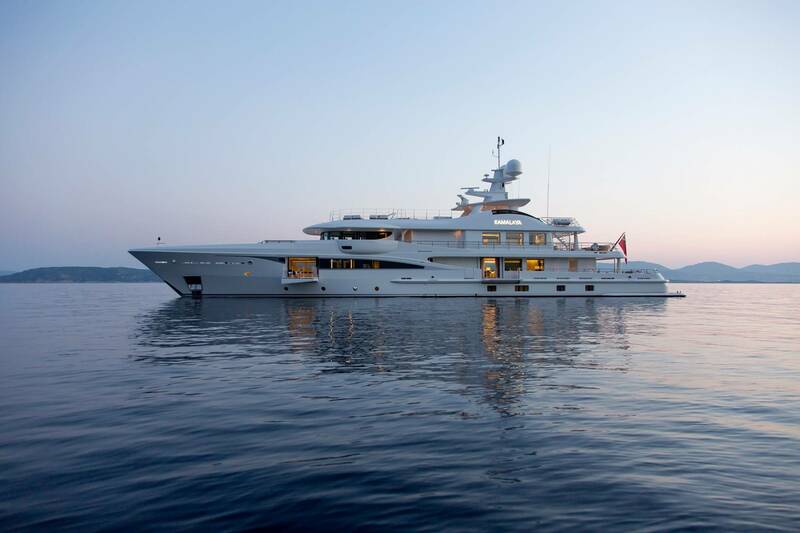 Yacht builders and brokerages pull out all the stops for this luxury event by showcasing some of their largest and most expensive superyachts.3 Here’s a list of some the luxury yachts on sale4 that will entice you to attend the Miami Yacht Show 2019 just to check them out in person. VIP guests can lounge in an exclusive, climate-controlled venue and enjoy gourmet food, a premium open bar, and numerous private events like an exclusive preview of luxury watch manufacturer Ulysse Nardin’s latest collection of nautical-inspired timepieces. While you can go to Miami Yacht Show 2019 at any time from February 14 – 18, attending the prime-time preview on opening day is well worth it, particularly for the opening night party, “A Yacht of Love.” An exclusive Valentine’s evening celebration for couples, it’s a perfect party for those who love luxury and the yachting lifestyle. From 6 pm to 9 pm, the party will feature romantic dock strolls, kissing booths, live music, handcrafted cocktails, and wine by Chateau d’Esclans’ Whispering Angel Rosé. Admission is $50 per couple and all proceeds benefit the Phillip and Patricia Frost Museum of Science.6 End the night on the bay with a touch of romance! So, if you are looking for exciting things to do on Valentine’s Day in Miami, attending the Miami Yacht Show is a good bet, an added bonus if you are already in the market for a boat. 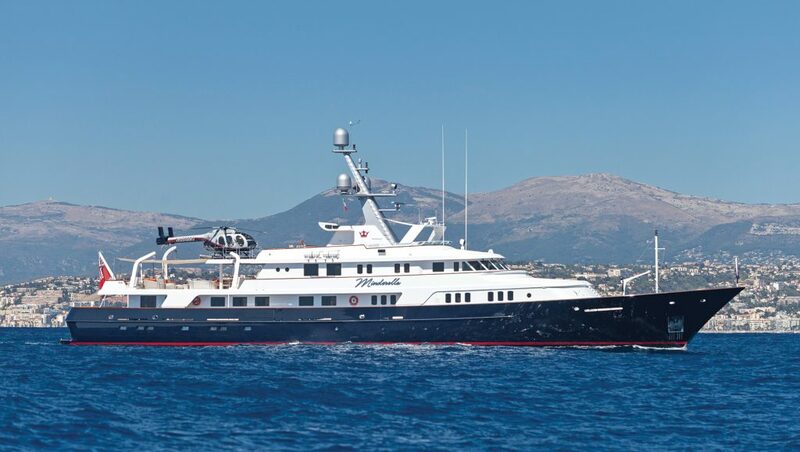 There’s no better Valentine’s Day gift than a new luxury yacht! If you do buy a yacht or already own one, enlist Yacht Management South Florida to meet all its management and maintenance needs. From our Fort Lauderdale marina and full-service boatyard, we provide first-rate management services and carry out regular maintenance schedules which include premier boat bottom cleaning and boat hull painting in South Florida. Learn more about our services and specialties by contacting us or calling (954) 941-6447 today!